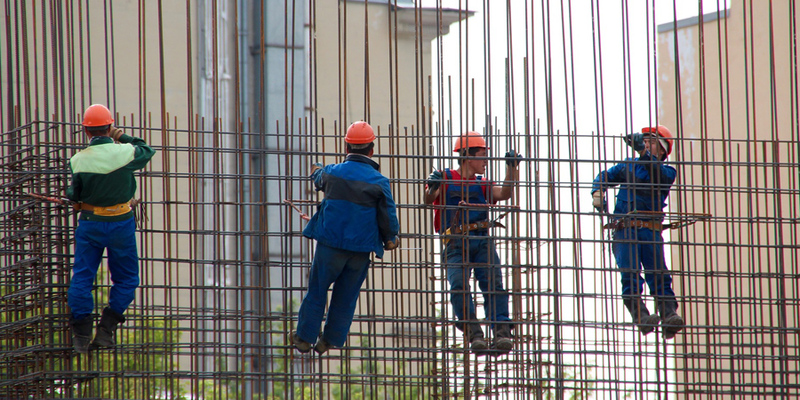 In one of our previous blogs we had talked about the types of safety audits and how they can be made effective to address the overall EHS. As a quick catch-up, audit programs are the functional compliance tools that can help ascertain the actual state and condition of the environment, health and safety ecosystem at any organization. 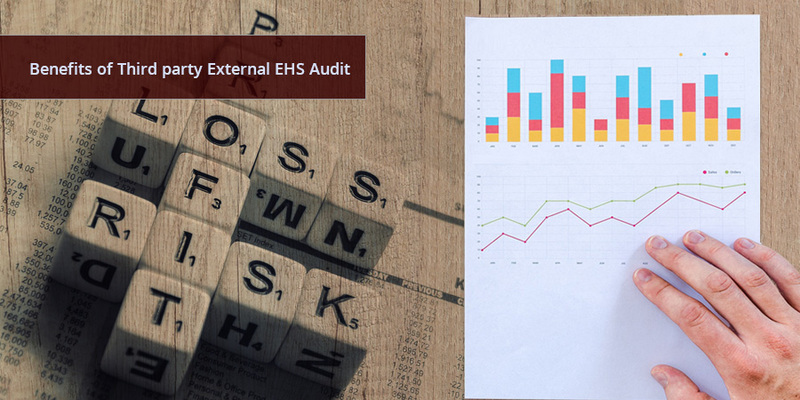 Third party external audits are undertaken by independent full-time auditors backed by necessary accreditations and credentials to audit for EHS compliance at an organization. Such is the perpetual and evolving nature of EHS compliance, among the sectors distributed through the cross-section of economies spread around the globe, that third party audits can offer them a conflict of interest free and authoritative identification of non-compliances. The new purview to plan for functional EHS compliance in order to offset risks is by considering it at the forefront of an organization’s risk management strategy, as inferred by ‘Managing risk from frontline study’ published by PwC. It has identified risk and compliance functions as the second-line of defence standing right beside the first-line – decision makers (CEOs and management board or C-level executives). 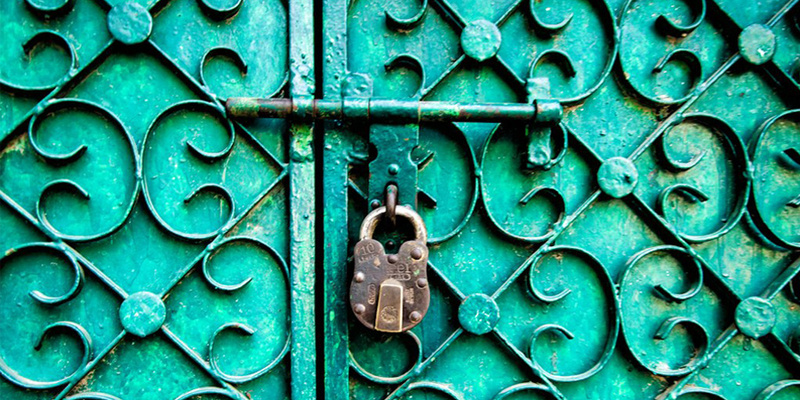 The report surveyed nearly 1600 corporate offices of 30 different industries that are spread across 80 countries and it shows a downward trend in 8 of the 11 risk areas from a ‘risks and compliance functions’ standpoint. 1) They offer readily available functional expertise with a large pool to select from that are available for the specific need of undertaking audits. 2) Geographies do not matter as you move from one region to another, in case of multinational organizations, auditing agencies present worldwide make operational and lingual challenges, easier. 3) Greater independence is enjoyed by the third party external auditors and therefore a ‘fresh set of eyes’ are applied to every EHS scenario at an organization. 4) Diverse range of experience (sector-wise) and their expertise at the same time, provides a unique combination to examine the different systems at the core of EHS setup. 5) It also means less disruption to the routine EHS functions and responsibilities at an organization due to its independent nature. 6) Familiarity and authority of EHS operations means that qualified external perspective on risk management is available to the organization. 7) Data shouldn’t be seen instantly as information that leads to knowledge, however, third party external audits can enable such insight identification of matching data to corresponding information thereby generating knowledge. 8) The simplest yet most effective benefit of third party external audit is that the suggestions and actionable directions provided will be unbiased. 9) They can setup and contribute towards the future EHS planning for an organization i.e. helping to discover enterprise-wide risks and problems which would arise and pose challenges later. 10) More than just examining the regulatory compliance, third party external audit can unearth hidden risks and generally accepted yet incorrect operational practices prevalent at organizations. Selecting and choosing the right agencies for third party external audit can be a challenge, however, in today’s day and age with marketing and information available in abundance, it is simply a matter of using the right search words or asking among the right professional networks.